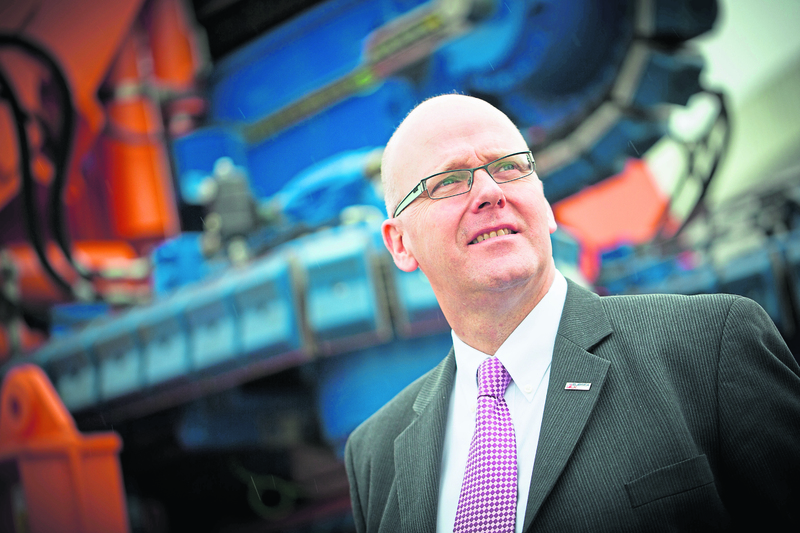 But some smaller firms with specialist technologies in inspection, repair and maintenance have been very busy, Subsea UK chief executive Neil Gordon said. “Things have picked up quite dramatically for them,” Mr Gordon said. “My concern now is that things could get very busy to the end of this year. Mr Gordon warned that market conditions are still very tight. An oil price of $60-70 is seen as the sweet spot to enable offshore development to go ahead. Operators are starting to spend again having benefited from the recent oil price run to $80-plus, and that is fuelling greater confidence. Then came the rapid drop back to around $50 in the fourth quarter, followed by an uplift to around $60. “I don’t have a crystal ball but investment is not based on day-to-day pricing of oil, but on long-term futures,” said Mr Gordon. “The margins on projects tend to be very tight. Hopefully conditions will go on improving and further efficiency gains will be won. But how well placed is the subsea sector to play its part, considering the beating it has taken since 2014? Has the emergence of offshore wind helped? But while there have been and remain various initiatives to help the recovery, Mr Gordon said the toughest remaining challenge is cultural, with behavioural changes still needed to enable effective relationships between operators and suppliers. 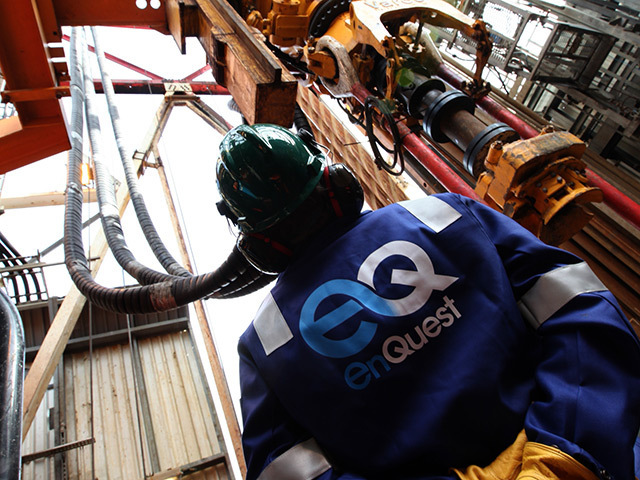 Some of these will be highlighted at this year’s Subsea Expo in Aberdeen. Mr Gordon agreed that further factors are now at play that are making operators more careful with supply chain relationships. The most powerful is offshore wind, which has been a godsend for many small firms since the oil price crashed in 2014 and famine set in.